Advisors who use third-party managers need an efficient way to establish and monitor those relationships. The new Vestmark Manager Marketplace (VMM) streamlines communication between advisors and third-party managers in charge of model portfolios or separately managed accounts. VMM is a custodian-agnostic service that accelerates the distribution of model portfolios, investment strategies and separate account management. Advisors sign a single contract and obtain access to an array of asset managers and investment strategists. VMM handles operational due diligence, manager negotiation and contracting, as well as fee calculation and payment. 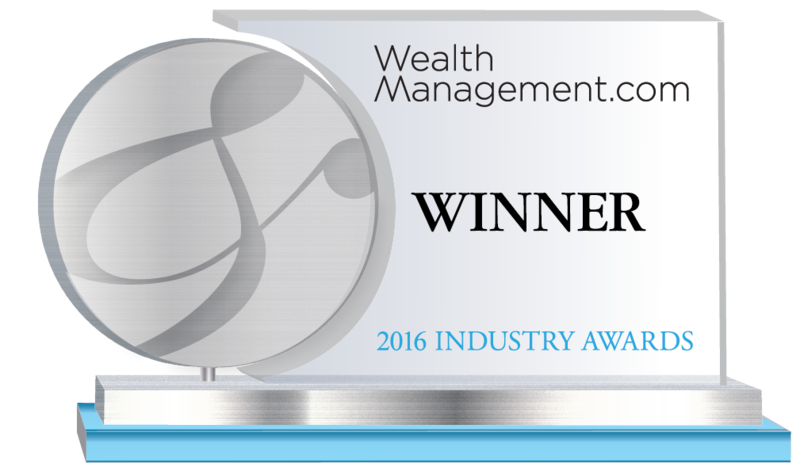 VMM currently serves multiple advisors with a rapidly growing roster of more than 40 asset managers and investment strategists. ​Vestmark is a leading provider of wealth management solutions headquartered in Wakefield, MA. Since 2001, Vestmark has provided VestmarkONE®, a comprehensive, SaaS based technology platform that enables broker dealers, investment managers, RIAs, bank trusts, and other financial firms to improve the investment management process and deliver holistic advice. Vestmark's experienced team works closely with clients to implement tailored solutions that incorporate best practices to help firms gather more assets, increase efficiencies, and minimize operating risks. VestmarkONE supports a range of advisory solutions, including institutional and private client Separately Managed Accounts (SMA), Advisor-as-Manager, Unified Managed Accounts (UMA), and Unified Managed Households (UMH), in a number of different business model configurations. VestmarkONE is designed to support multiple business models, including model-only programs, open architecture programs, and advisor-discretionary programs.